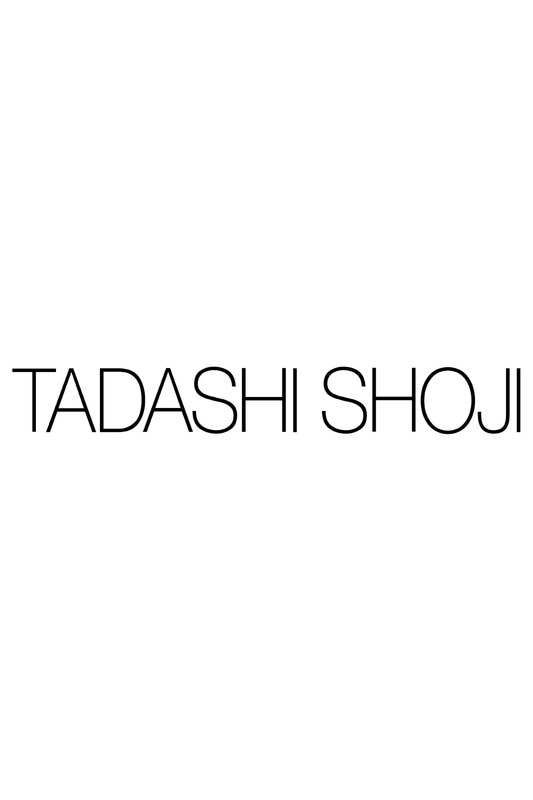 A Haze x Tadashi Shoji collaboration. A favorite from this collection, the Lynn has edge and class all over it. This black pair has classic shape, smoke gradient mirror lens and gold-tone hardware.